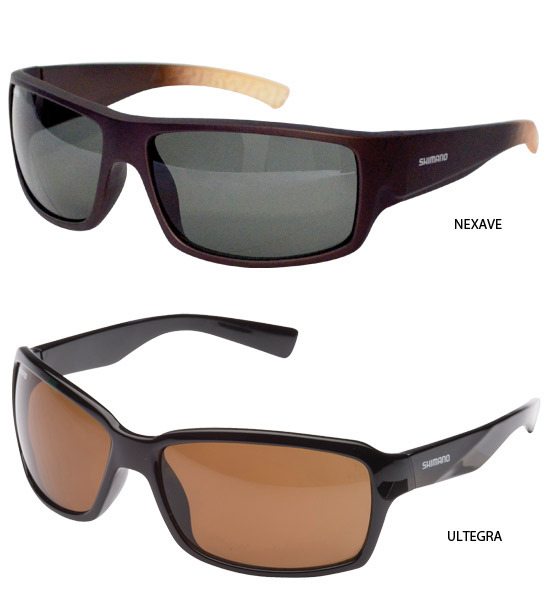 If you're spending all day under the sun, make sure you're wearing a decent pair of sunglasses. 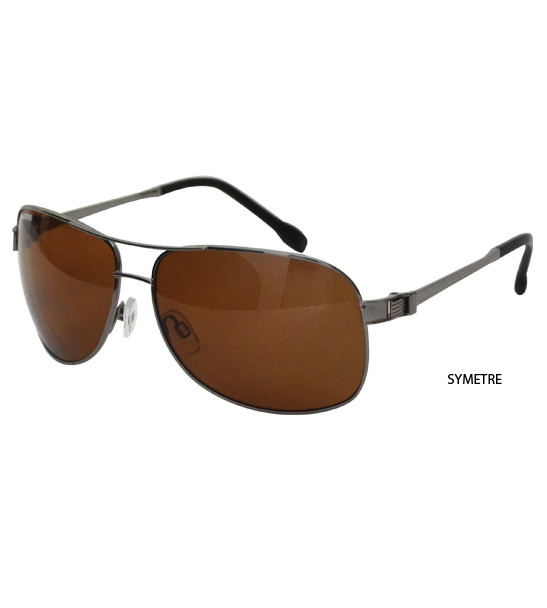 The Shimano Polycarbonate Sunglasses range comes with seven stylish, comfortable and practical sunnies to protect your eyes. 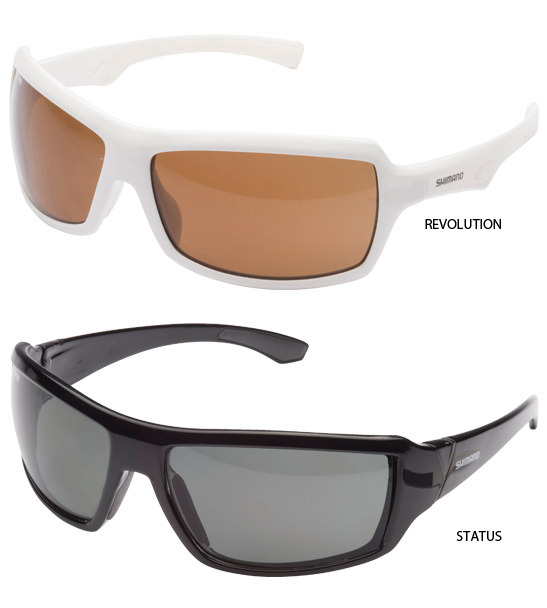 They feature Polycarbonate lenses that mean they're lightweight, almost shatterproof and provide sharp vision and clarity. 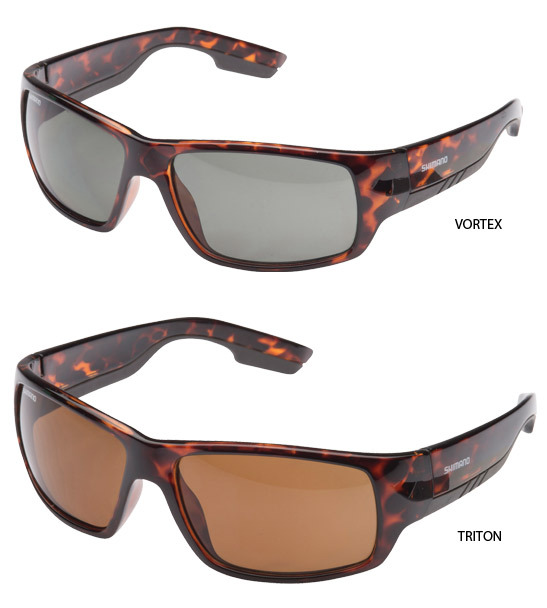 These sunnies are designed to cover most fishing conditions - combining practicality, style and performance.